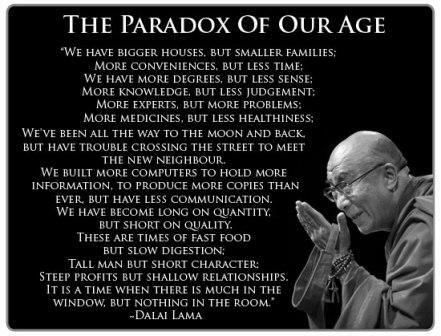 Wise words indeed from H.H the 14th Dalai Lama. If we could take these words into our hearts and realize that there are always many people in our world who are worse off than we, and come to the realization that there are many people out there in our families, communities, countries and other regions of the world who really need our help and that we certainly do have the the power and abilities to overcome our own struggles in life, then we could and will be able to change our own circumstances for the better and also at the same time enable us to help others overcome theirs. ← Do You Still Love Yourself, Do You Need a Reminder of How Great You Are? 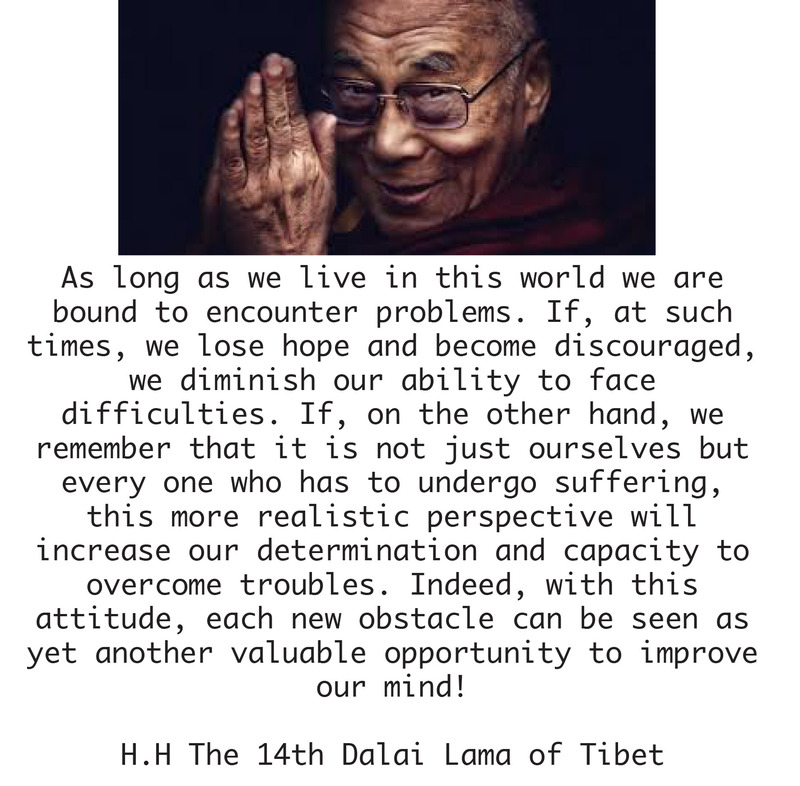 Lovely post and inspiring message from H.H. A Powerful message indeed.. Yes if we all but realised WE are the ones who can make the differences.. IF we embraced those who were less off.. If we took those to our hearts who were unloved.. If we shared our resources from the have’s to the have nots.. No one would go wanting.. Instead we hang onto that which we call our ‘own’ sooner throwing away wasted food, leaving buildings, homes empty while others walk the streets.. All in the name of Profit and Greed..
Let our intentions begin with helping one another within our communities our neighbours, Then we will shift the world… As we find our troubles become less as we share that which we have.